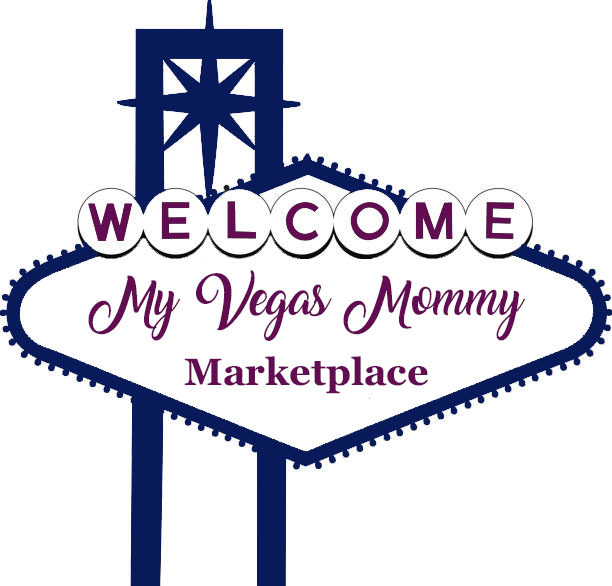 Perfect for ballgames, camping, BBQ's and more! 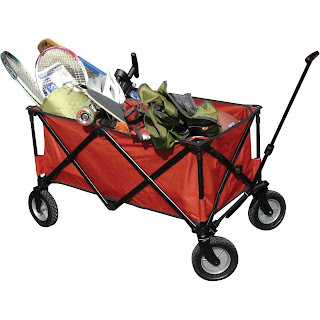 Right now get this Ozark Trail Folding Wagon for only $49.87 (Retail $59.97). Shipping is free on orders $50+ or free in-store pick up.